Chidinma Inspirations: HAPPY NEW MONTH!!! Plus Christmas Giveaway Announcement! HAPPY NEW MONTH!!! Plus Christmas Giveaway Announcement! I know I have been MIA for a while, please forgive me. I will be back shortly. But my being MIA won't stop me for wishing you a HAPPY NEW MONTH! May this new month bring to life all your wishes/dreams that are yet to come true in this year 2015. May God protect you and your loved ones, may He prosper you and bless you beyond your widest imagination. May God make you a source of blessing to the world at large. This year won't be complete without a Christmas giveaway! 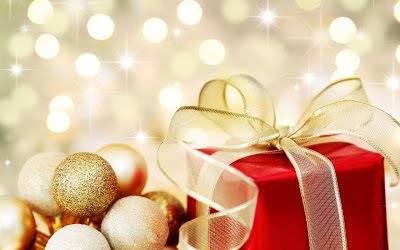 This year, N2000 airtime of any network of your choice will be given to this blog's most consistent commenter and N2000 airtime (N1000 each) of any network of your choice will be given to 2 people with the best answers who says how they will use the airtime given to do something inspiring this festive season. That is, what is the inspiring thing you will be able to do with the N1000 airtime? The results will be announced on the 21st of December by God's grace and the airtime pins will be sent to your emails. So please do drop your email address and your name in the comment section below. P.S- Please do not drop your phone numbers for security reasons. 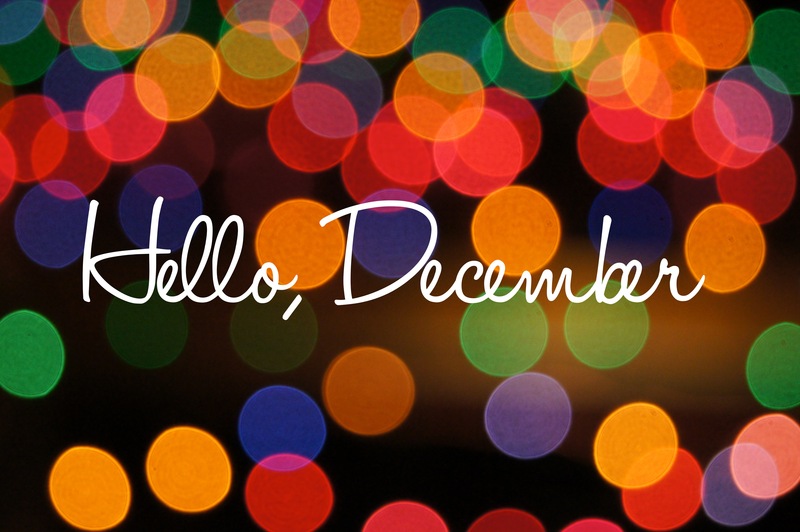 Once again, HAPPY NEW MONTH AND WELCOME TO THE MONTH OF DECEMBER! Wow. Best new month message I have had so far. Felt at peace reading this? *side eye @ the giveaway. Amen. Amen. Wish you same and plenty more.